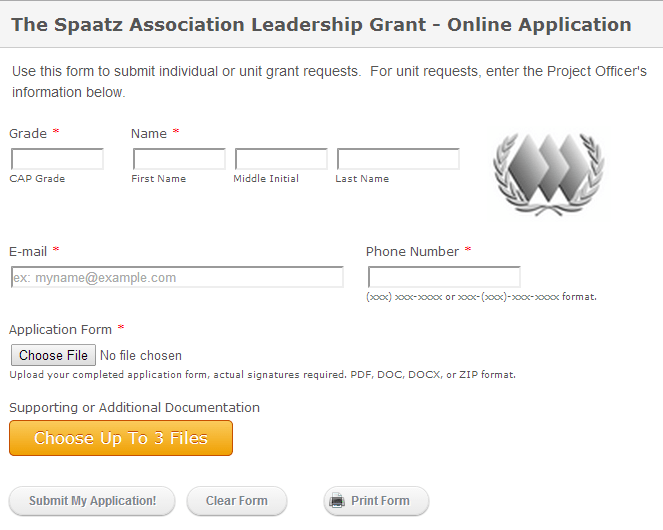 Time is running out to get your Leadership Grant applications in for this quarter. Applications are due by 1600 Eastern Time on 31 October to qualify for grading. Grant applications not awarded previously will remain on file and be reconsidered for a maximum of one year, or until the funding date (the date funds are needed by the member) has passed, whichever is earlier.